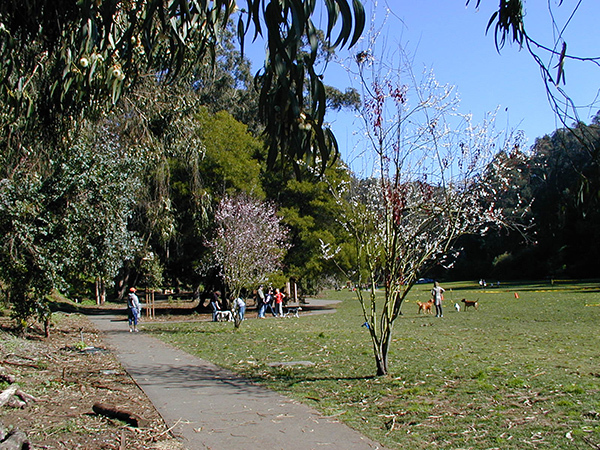 Discover this 63-acre city park, the jewel of the Sunset District. Walk through beautiful meadows and learn about the area’s colorful history, including how it escaped being turned into a residential community. Meet at 19th Ave. & Sloat Blvd. Rain cancels the tour.